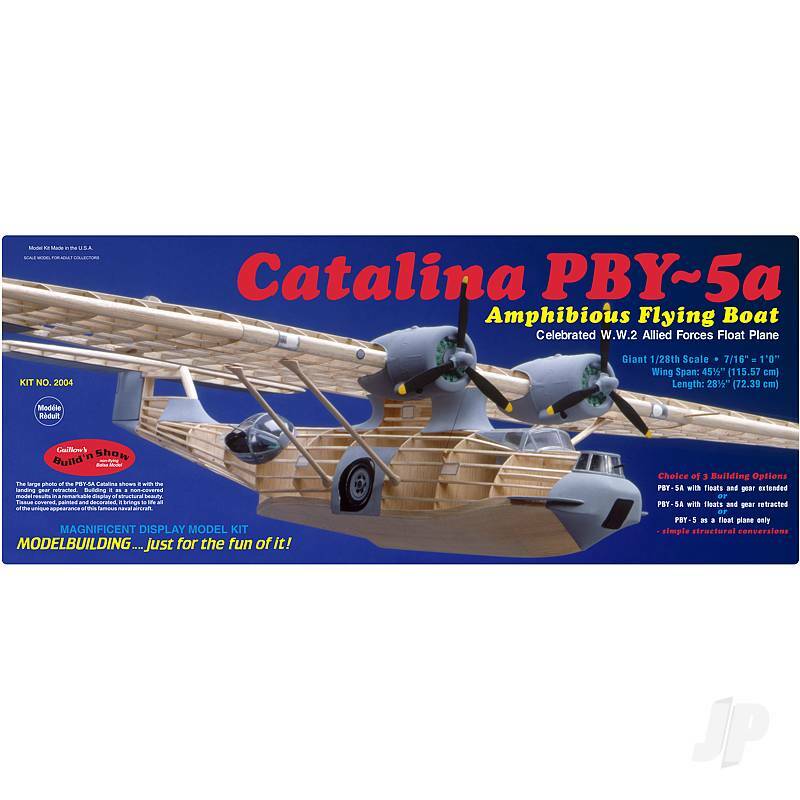 Flown by most Allied Forces in World War 2, the PBY Catalina became the most successful wartime flying boat because of its flight range, carrying capacity and ability to land on any reasonable body of calm water. 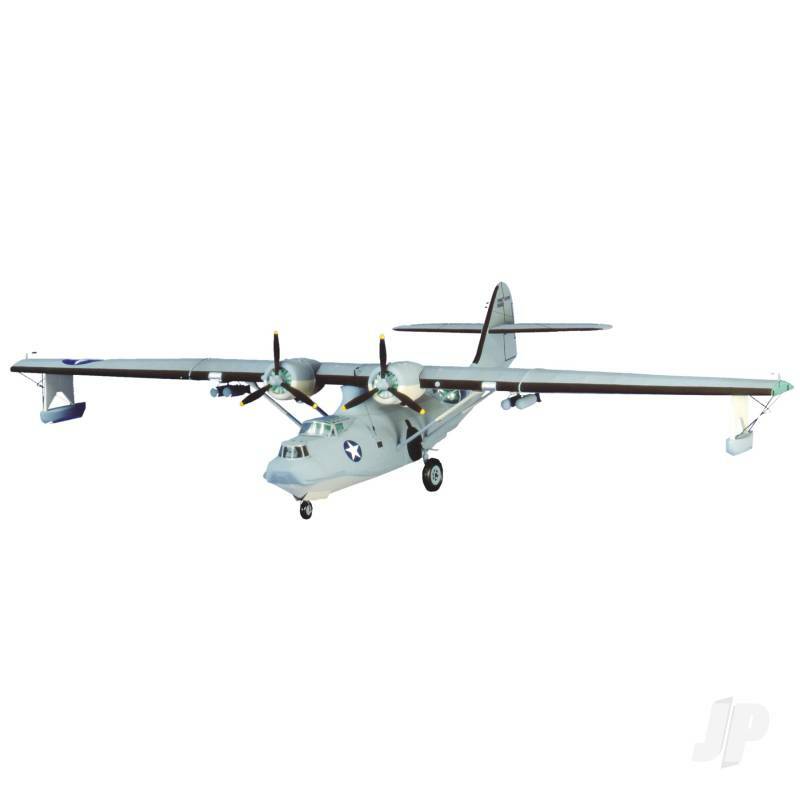 From the attack on Pearl Harbor thru war's end, the PBY saw service in nearly every combat theater around the globe-from icy Greenland and Alaska to the steaming tropics of the South Pacific where many personnel of downed bombers owed their lives to at-sea rescues by PBY's. When the war terminated in 1945, many surviving Catalina's began new careers as cargo transports, forest fire water bombers and members of geophysical survey teams. In these and other civilian roles, a number of PBY's continued to successfully operate until the early 1980's.